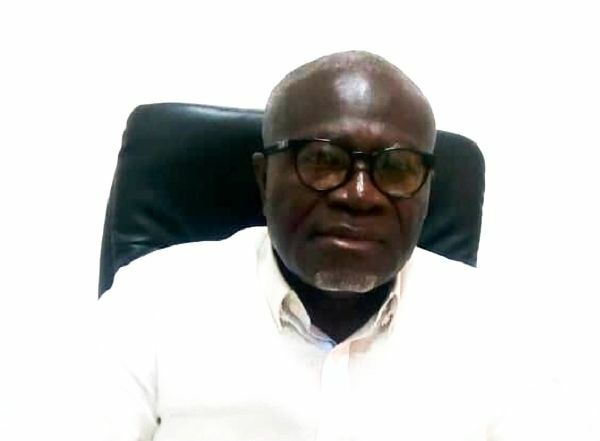 The CEO of the Trust Sports Emporium, Mr Kwabena Amponsah Dapaah, has announced that his outfit will host a Junior International Table Tennis Tournament in April. 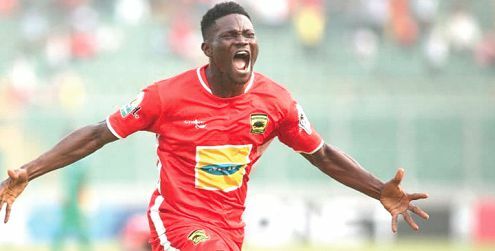 Samuel Paa Kwesi Fabin, who took Ghana to the quarter-finals of the Under 17 World Cup in 2017, has been appointed as Uganda's Under 17 coach ahead of next month's U-17 Africa Cup of Nations in Tanzania. 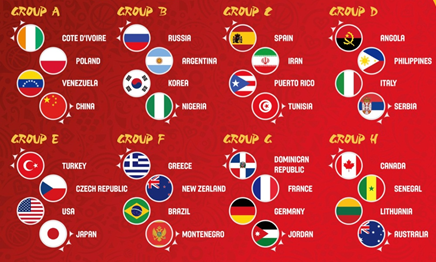 African powerhouse Cote d'Ivoire have been drawn alongside hosts China, Venezuela and Poland in Group A of the 2019 FIBA Basketball World Cup. 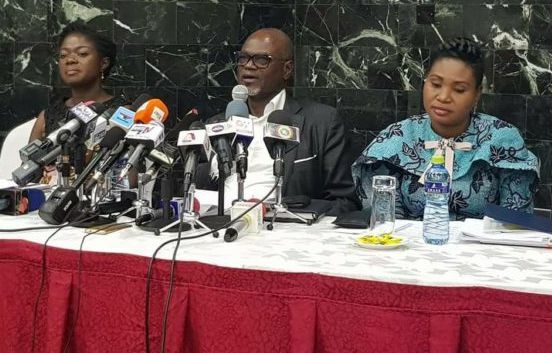 The Normalization Committee (NC) of the Ghana Football Association has refuted media reports suggesting that players and the technical team of the Black Stars were denied access to their hotel on Monday March 18, 2018. 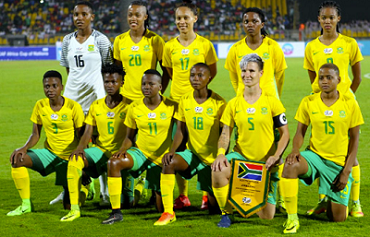 Police Ladies and Northern Ladies over the weekend earned crucial points against their rivals, to further push for places in the quarter-finals of the ongoing National Women’s League special competition honoured with Match Day Three fixtures. 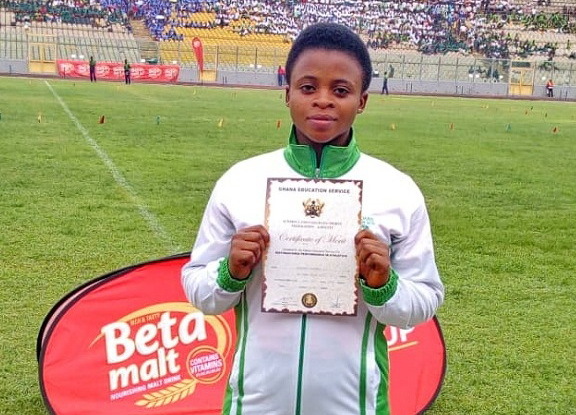 Patience Boahemaa of St Louis Senior High School last Friday set a new national record in women’s discuss with a throw of 33.66m in Zone Three of the Ashanti Region Inter Schools and Colleges Athletics competition at the Baba Yara Stadium in Kumasi. 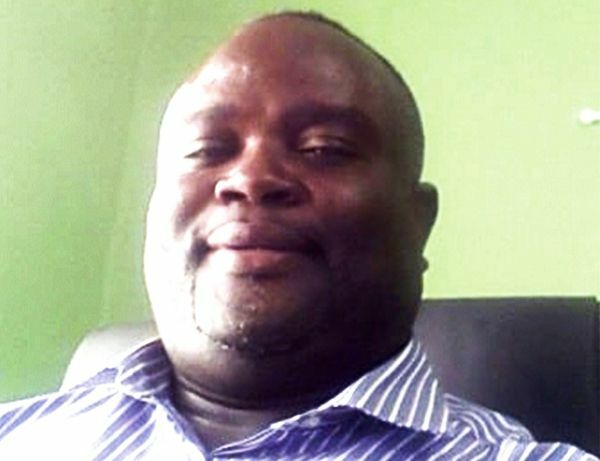 The President of the Ghana Jiu Jitsu Federation, Mr Maxwell Borquaye, says the federation has already begun its regional tour to recruit athletes across the country ahead of its maiden championship in May, dubbed “Submission only” at the Accra Sports Stadium in May. 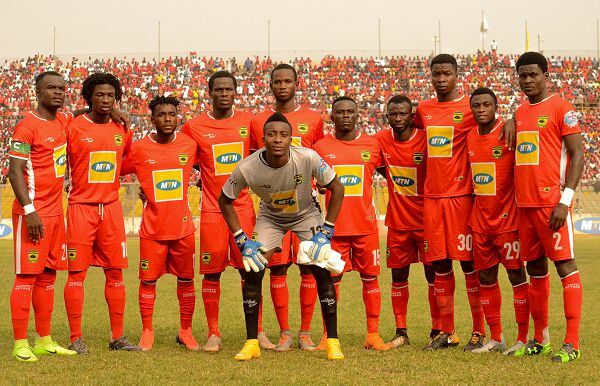 Kumasi Asante kotoko’s quest of going all the way in this year’s CAF Confederations Cup came to a disappointing end yesterday following a 1- 2 loss to Zesco United of Zambia in final Group C game at the Levy Mwanawasa Stadium in Ndola. 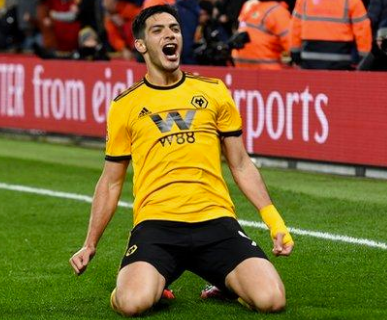 Wolverhampton Wanderers produced an outstanding second-half performance to overpower Manchester United and reach their first FA Cup semi-final for 21 years on an atmospheric night at Molineux. 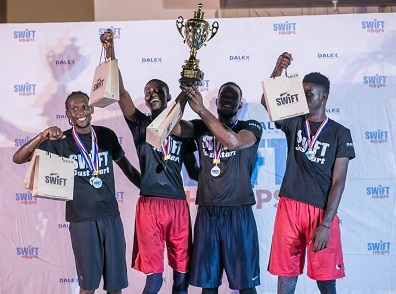 Dalex SWIFT Hoops basketball tournament took centre stage at the just ended Pentagon Hall Week Celebration at the University of Ghana. 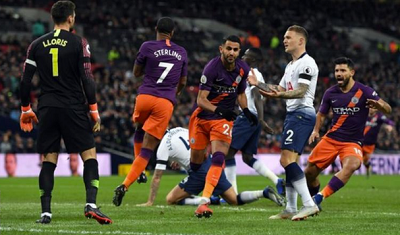 Arsenal have been drawn against Napoli, while Chelsea take on Slavia Prague in the Europa League quarter-finals. 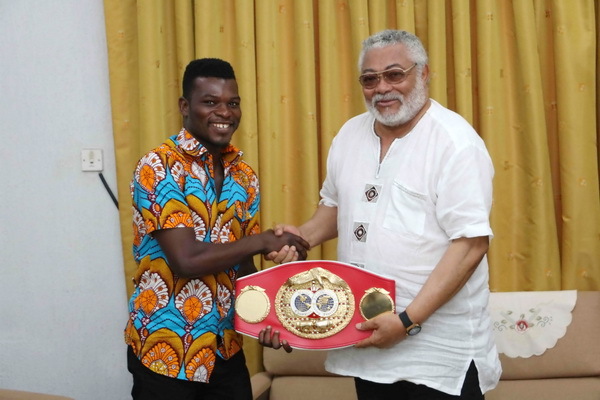 Former President Jerry John Rawlings has called for a concerted national effort to offer boxing and other popular sports the needed support to enable athletes excel. 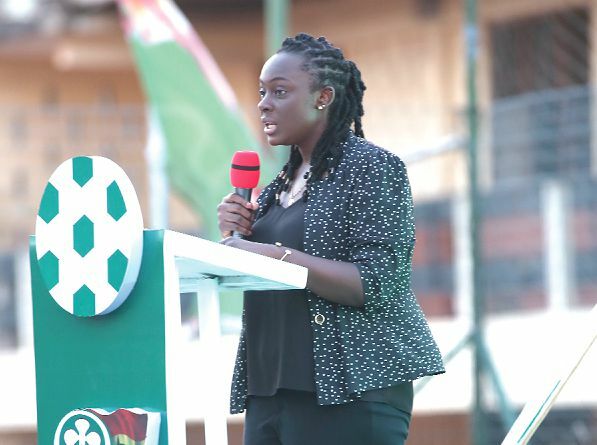 A maiden five-a-side amateur football tournament, dubbed the Club 5 on 5, has been launched in Accra, with the eventual national winners getting to represent Ghana in the continental competition in Tanzania in June. Cristiano Ronaldo once again underlined his worth in Europe's elite competition as his hat-trick overturned a 2-0 first-leg deficit against Atletico Madrid to send Juventus into the Champions League last eight. 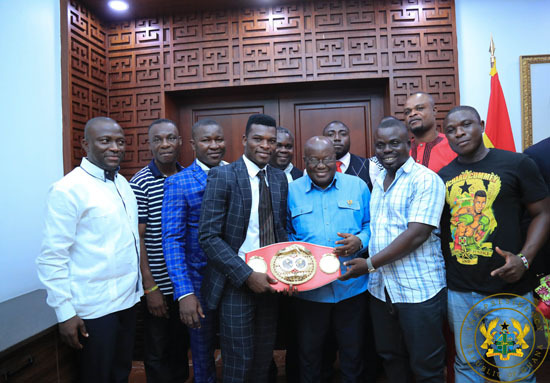 President Nana Addo Dankwa Akufo-Addo has given Ghana’s Richard Commey, the current IBF lightweight titleholder, who claimed his first world title with a second-round stoppage of Isa Chaniev of Russia on Saturday, February 2, 2019, with a cash amount of GH¢50,000 and a brand new Toyota Corolla vehicle. 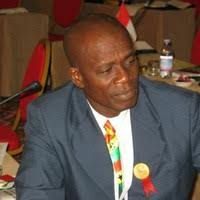 The Vice-president of the Ghana Olympic Committee(GOC), Paul Atchoe, beat volleyball enthusiast Edward Owusu 12-9 to retain the presidency of the Ghana Volleyball Association(GVA), at an elective congress staged at the media centre of the Accra Sports Stadium last Saturday.